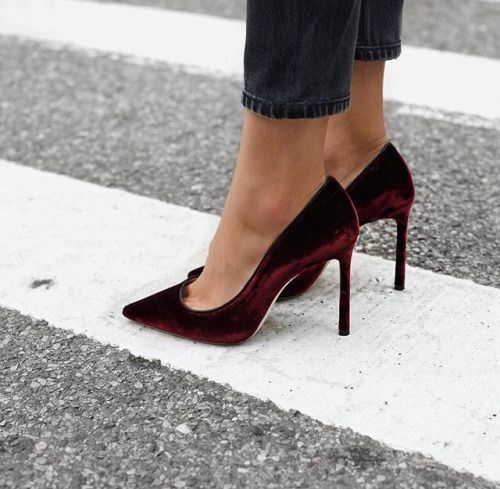 THE BEST DESIGNERS SHOES ON SALE! Unexpensive designer shoes? Helloooo that's for us! Find your favorite pair for less at The Outnet SALE! Oh wow great designer shoes, indeed! Love the styles you picked here, my dear!